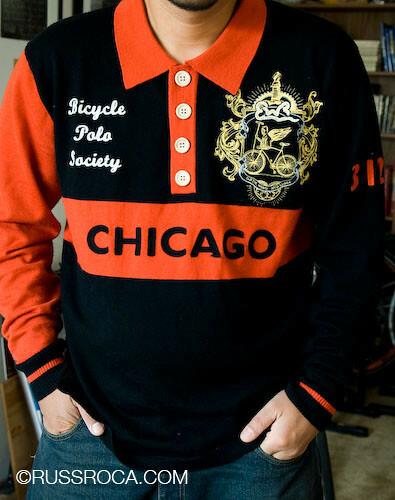 If you love the style and feel of the wool Bike Polo Jerseys (or want to be as suave as Russ). EWR would like to offer anyone interested in purchasing any of their 6 styles of Bike Polo jersey’s a 20% discount!!! That’s right, we are hooking you up! Simply type bikecommuters into the promotional code window when checking out and you’ll receive our exclusive discount. But you have to hurry, the offer is valid until Sunday April 6th. Go to www.ewnr.com to select and purchase your Bike Polo Jerseys.